Are you on the lookout for a healthcare provider who promotes healing without the use of medications or invasive surgery? If yes, you should consider seeing a chiropractor. In the field of chiropractic, the cause of your problem is the primary focus of the doctor and eliminating the cause of your injury or pain is the goal. Since the treatment process in chiropractic care is a physical one, it is important to make sure that you find a doctor you believe is trustworthy and competent. 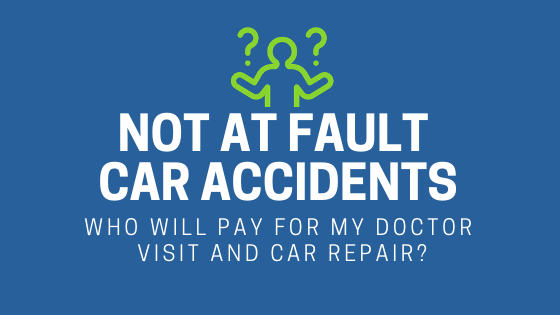 Learn more about the benefits of seeing a chiropractor after a car accident. 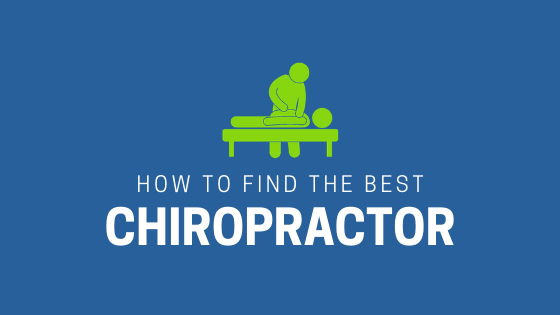 So how do you find the best chiropractor to treat your pain? Get Referrals: The first step to take to find the best chiropractor in your area is to ask your family and friends who they recommend. Believe it or not, some primary care physicians have relationships with chiropractors and may be happy to give you a list of those that they prefer. Once you have a list of referrals, you can begin your research on each of the chiropractors on the list and choose the one you think is best chiropractor for the care you need. Check Reviews: When you are looking at chiropractic clinics in Florida or Kentucky to find best right chiropractor, you should always make sure to look up reviews of the clinics and doctors to make sure that you find the best chiropractor for your needs. A great way to find out what other people are saying about a specific chiropractor you are considering is Google reviews. These reviews may provide you with the insight you need. Chambers Medical Group has 5 star reviews at almost every clinic location, our worst review is a 4.8/5! Research Credentials: One very important factor in choosing the best chiropractor is making sure that the one you are about to visit has the proper licensure. This will tell you if he or she has the proper training, skills, and experience to provide chiropractic care. You should also make it a point to confirm that the doctor does not have a history of disciplinary actions or malpractice claims against him or her. There are a few sites that you can visit to check the chiropractor’s undergraduate school, training school, certifications as well as disciplinary and malpractice history. Ask About Experience: When you are facing spine or musculoskeletal health issues, the experience of a chiropractor matters a lot. The more experience, he or she has with a particular procedure or condition, the more likely you are to get good results. Before you choose a chiropractor, ask him or her if they have experience in treating the specific condition or injury you are suffering from. Ask questions like how many patients with your type of condition or injury he or she has treated. Ask About Techniques: Chiropractors utilize a number of different techniques to ensure optimal recovery. If you want to find out which types of techniques they offer or if there is a treatment that you are seeking, you should ask the chiropractor during your initial consultation. 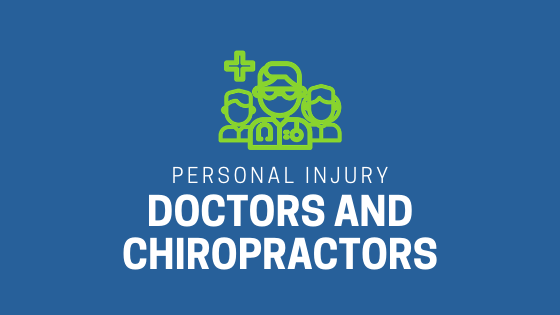 Like other doctors, chiropractors have areas that they specialize in, so it is important to find out whether they specialize in treatments that are required for the condition or injury you have. Getting the wrong technique performed can make your condition worse and cause a lot of pain. Chambers Medical Group are the expert Car Accident Chiropractors. 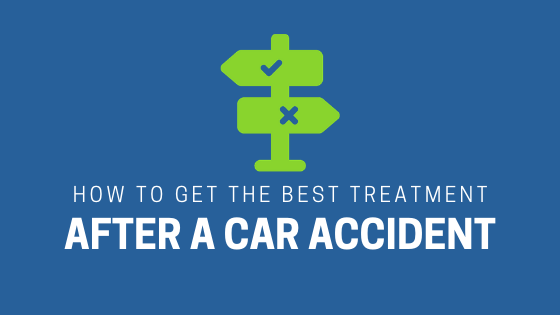 If you or somebody you know has been in a car accident, be sure that you seek medical attention from a experienced chiropractor to treat your injuries. Please schedule an appointment or simply call us at 1-866-6-BackMan to receive world-class medical treatment for your injuries.